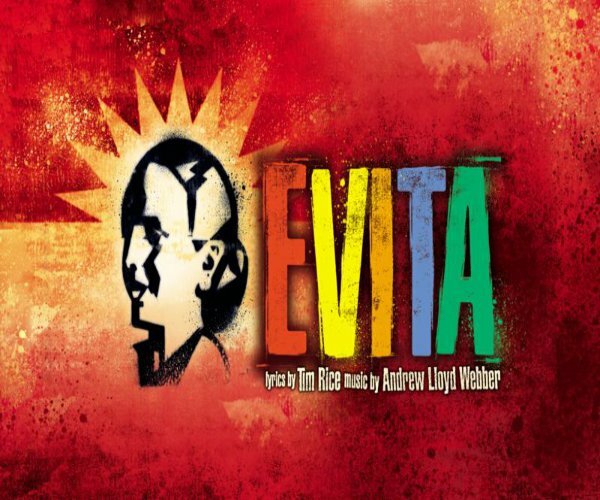 The Tony Award-winning biography musical “Evita” brought hundreds to the Keith-Albee Performing Arts Center in downtown Huntington Monday. Yael Reich starred as Eva Perón, wife of army general and Argentina’s president Juan Perón. Together, composers Andrew Lloyd Webber and Tim Rice combined Latin, jazz, pop, and traditional influences to create a two-hour production with close to no spoken words. Eva Perón, originally from a small town with dreams of becoming a singer, became a leader in her own right throughout the production. The musical began with the death of Eva Perón, who was known for her charity efforts and fashion. Narration by Ché Guevara [Lance Galgon], an Argentine revolutionary and historical figure, brought contrast to the overwhelming love most Argentinians felt for Eva Perón. Costumes were fitting to the period and were not elaborate. Reich started the show in simple clothing, but gradually wore more stylish clothing as her character became more well-known for her fashion. Reich is a known face in the broadway industry. She has performed in national tours of “Rent” and “Mamma Mia!”; regional tours of “West Side Story”, “Man of La Mancha”, and “Winter Wonderettes”. She graduated from University of Florida in 2015. Galgon studied music and acting at Fullerton College. He is a singer and song-writer with music on several streaming platforms.